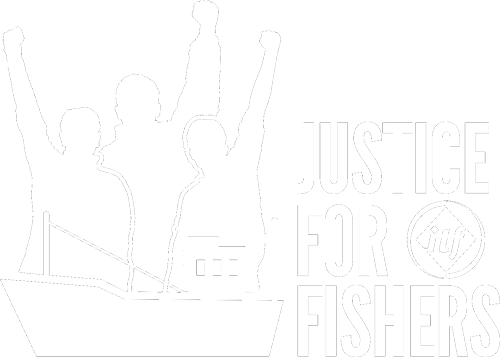 In December 2017 at an ILO tripartite meeting, Fishers’ Rights Network activists raised the issue of most fishers not having a copy of their employment contract, and the failure of owners and captains to provide employment contracts in migrant fishers own languages. In the meeting, fishers asked Songkhla PIPO inspectors to allow fishers access to their contracts at inspection point, and be given time to review, photograph or photocopy their employment contract, and if the contract is not in their own language for PIPO interpreters to translate and explain the terms and conditions in the contract in the fisher’s own language. Under Thai law, all fishing vessels over 30 gross tonnes are required to present copies of the employment contracts at PIPO inspection points for every crew member aboard the boat. In response the activists demands, the Songkhla PIPO chief agreed to allow fishers access to and interpretation of their contracts. FRN now systematically monitors inspections to ensure fishers are accessing their contracts at the inspection point.